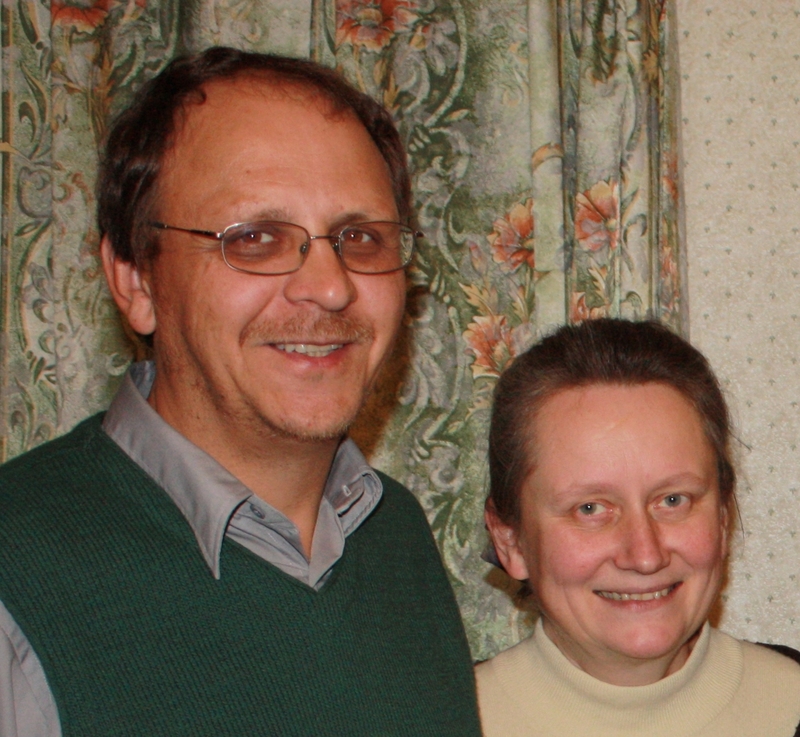 Valery and Janna report that Wycliffe Russia has started new projects for five people groups: Yakut, Khanty, Abaz, Altai and Chuvash, and have added their 54th missionary to their work. One group traveled 2,000 miles to visit six Khanty villages and lost control of their car as it turned upside down from icy roads in a land more attuned to reindeer transportation. Thankfully they escaped unharmed and proceeded on to a group with no written language but eager for stories from the Bible in their dialect. Pray for these efforts to take the Gospel to the unreached. David and Aliece know they have taken root in their mission field because they have started giving directions and guides to the locals. Pray for health issues that continue to plague the family with David’s breathing issues and little Ziera’s sleep apnea. Pray for Aliece as she and another sister work toward opening a counseling center to serve the locals, and to train more qualified counselors. Pray for David in planning the Westminster Conference next month. Jonathan and Amy give praise that the Lord is moving in their new relationships in Casalecchio, that Amy has a godly, older mentor, and for the unity of their team. 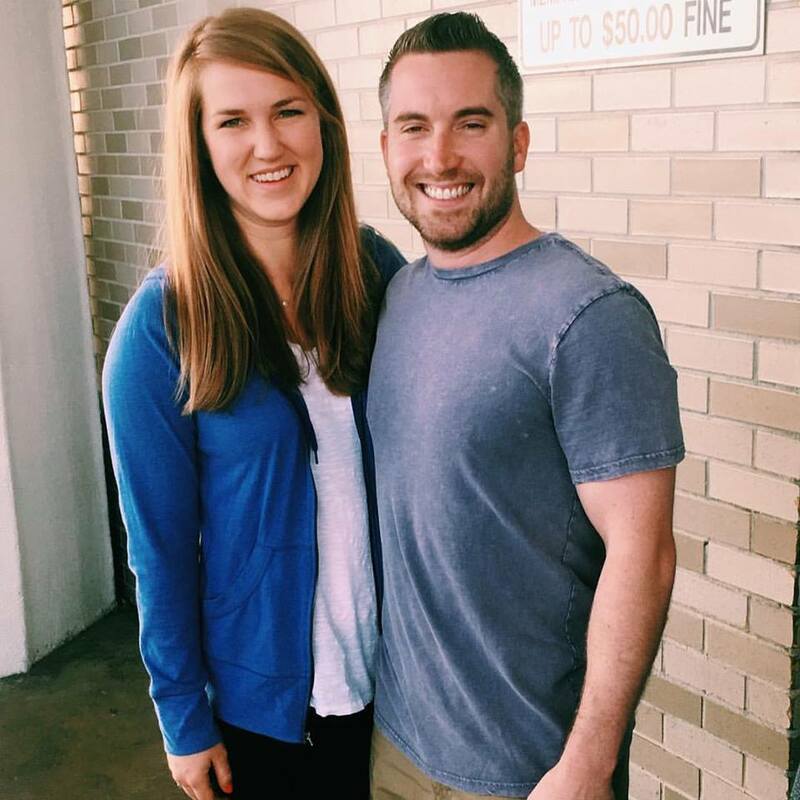 Pray for Jonathan as he is preaching regularly and for Amy as she continues to learn a new culture, language, and way of life in full-time ministry. Pray for the Lord’s leading as they connect and develop relationships with those in their community. 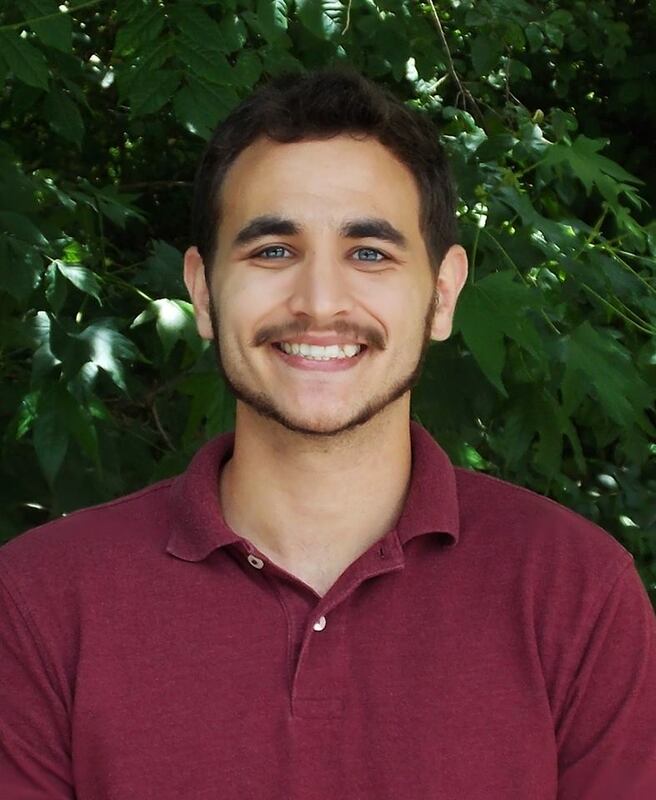 Pray for Austin and his Campus Outreach team as they have launched a new ministry in Brazil with students from the engineering college. They have started English clubs to go alongside their Saturday ministry of engaging students with gospel provoking topics in a forum style setting. Pray that his team will work well together and that students will be engaged with the gospel and drawn to Christ. Jeff and Katie ask prayer for perseverance and good memory as they continue their language study. Also pray for strong friendship to be made in their Japanese language classes. Jeff continues to meet for prayer on college campuses and Katie has been meeting with three girls from area universities for fellowship. Pray for a sweet time with Jeff’s parents who are visiting from the U.S.
A women’s ministry team leaves tomorrow to work with Judy Mbugua and Homecare Spiritual Fellowship in Kenya. The team of Yvonne Hardin, Susan Warner, Mike Warner, Shelley Hill, Anita Hughey, Jay and Laura Cofield, and Betty Eubank will be taking fabric and sewing supplies to lead sewing classes for the women, and lead the children in making crafts. Pray for servant hearts as our team ministers in different areas of need and for their love, comfort, and care to be obvious to those with whom they work. They return Oct. 6th. GROW Early Childhood Development Center has been licensed to work throughout Lebanon. This wholistic Christian care for at-risk families provides a safe, high quality, development program for 1-4 year olds as well as a mentoring program for their parents/caregivers. An outgrowth of the Philemon project begun by Robby & Joyce, they see this as a means of helping transform communities in a positive way. Pray for the 16 staff members and volunteers committed to carrying out the best in Christian care and mentoring. Paul and Violette Bridgman ask prayer for comfort for Pastor Katayama’s family and the entire Sakuragaoka Church upon his death. Because there had been much prayer for healing some of the believers are in shock. Pray their faith would not falter, but instead be strengthened through this. 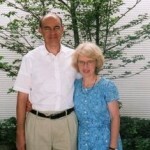 For more info on Paul & Violette, see page 49 of the prayer guide. Leslie arrived back in Berlin just in time to be involved with the Discipling Multicultural Training meeting Sept. 25-29. GEM is sponsoring this multi-organization event which draws from throughout Germany and provides participants contextualized applications they can take home. It is Leslie’s desire and prayer that other organizations will see the need for similar language/culture coaches in other countries. Although John and Dawn’s region has been reduced in size, the challenges of leadership have increased. Obtaining visas for personnel is difficult and several countries are restricting visas for foreigners. Also two leaders have moved to another Asian country due to the educational needs of their children. Pray for John as he deals with these challenges along with the usual personnel problems that arise. Pray that Chris & Marie and David & Courtney will not grow discouraged but will trust the Lord for the resources to join their work in Thailand. 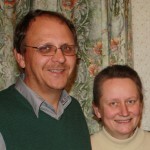 For more info on John & Dawn, see page 28 of the prayer guide.